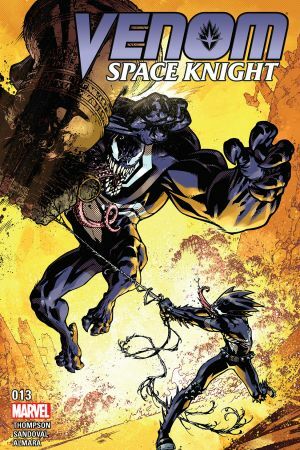 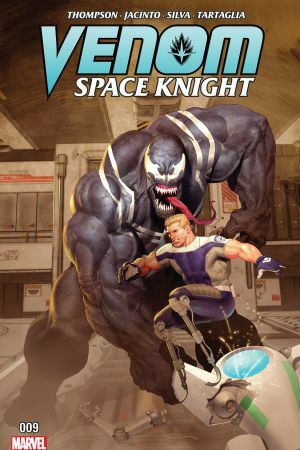 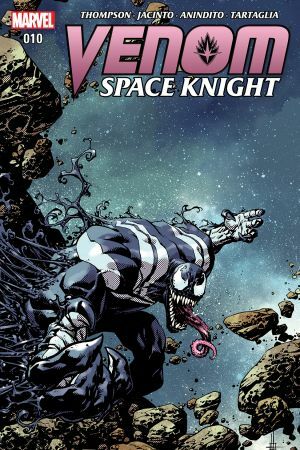 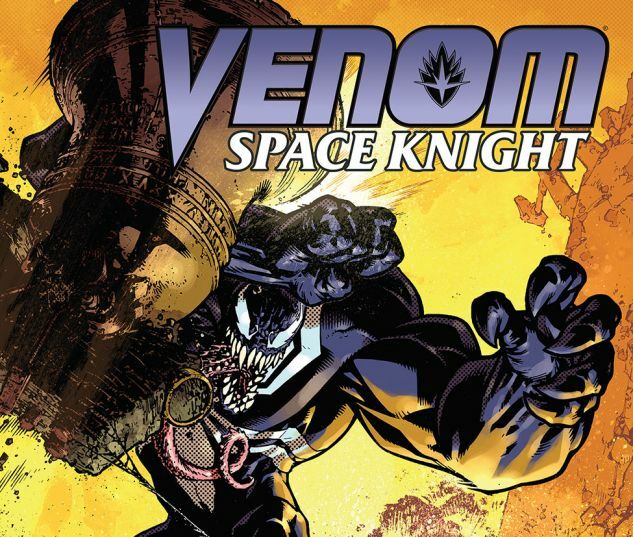 Venom and Flash Thompson can handle space, but what about the SUPERNATURAL? Can Flash’s bond with Venom SURVIVE? 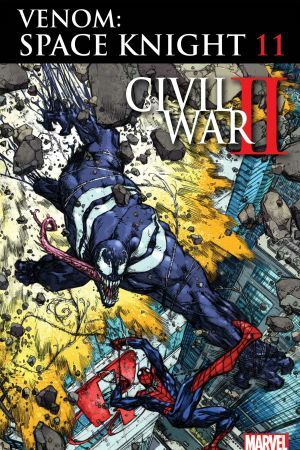 SHOULD it? 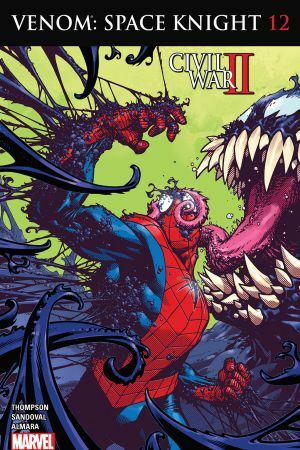 The strangest pair in the Marvel Universe decide their fate!